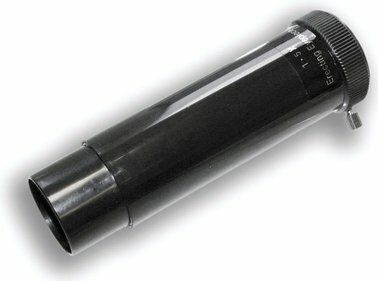 With this telescope from Bresser, it is possible to start to explore our universe through a user-friendly telescope. 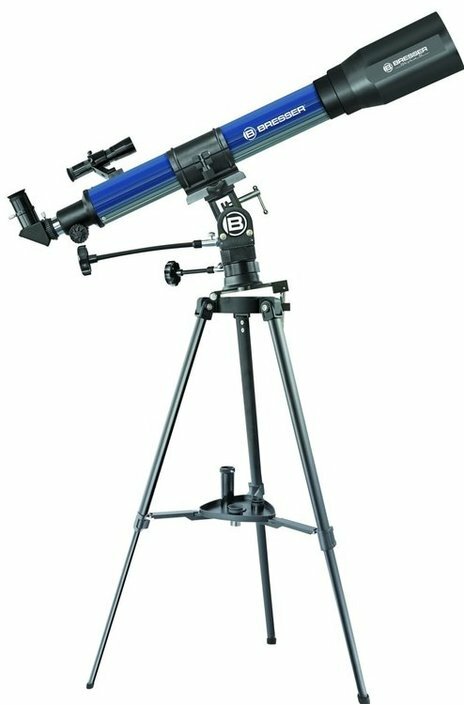 Start your adventure with astronomy by observing the moon and planets such as Saturn and Jupiter with your very own Bresser Junior 70/900. 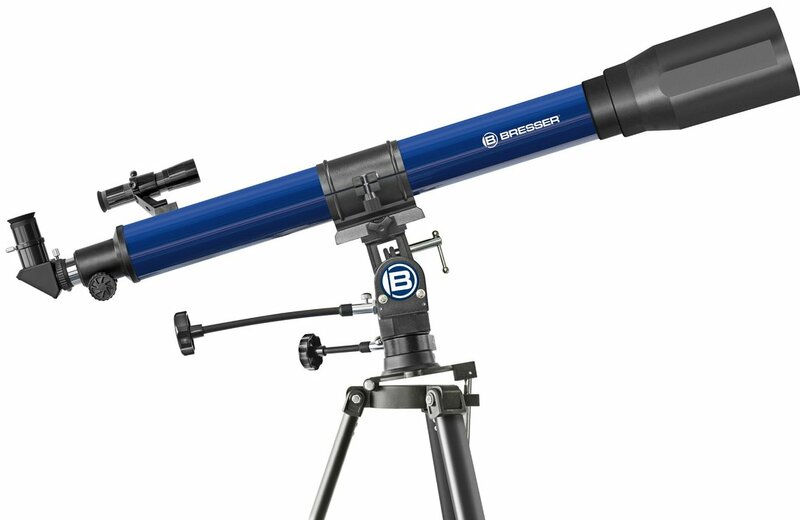 With this telescope and the supplied accessories you may instantly get started with astronomy. Non-inverted prism allows you to use this telescope also for ground observation during day. Non-inverted prism turns the image back straight up so it is no longer upside down, as it usually is with telescopes. 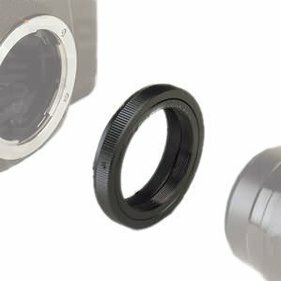 With Bresser Junior 70/900, you get also three eyepieces so it is possible for you to try different magnifications. At each magnification you will be able to discover more celestial objects. 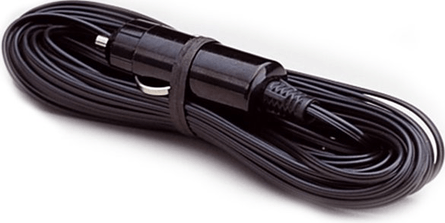 The telescope has a lens diameter of 70mm and a maximum magnification of 140x. This means that with this telescope you can look at the moon and planets such as Saturn and Jupiter. Thanks to the large lens diameter, it is also possible to see planets that lie beyond our solar system. 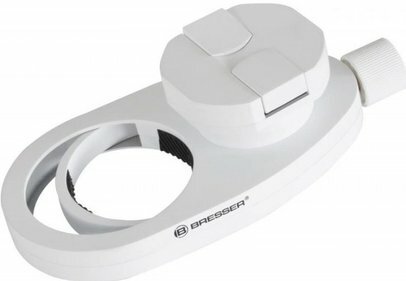 Write a review By sharing your experience with the Bresser Junior 70/900, you can help others (perhaps still doubting customers) with making a good choice.